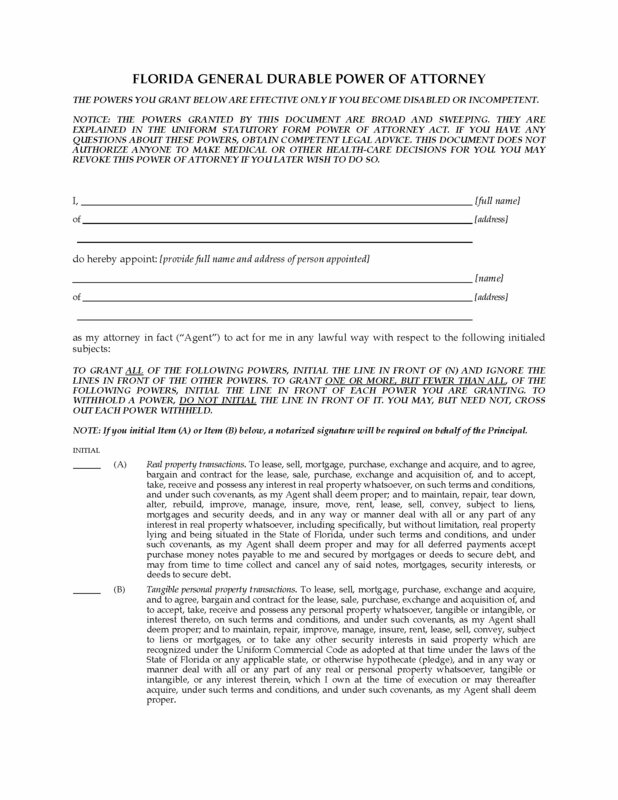 Florida residents, make a General Durable Springing Power of Attorney with this downloadable template form. 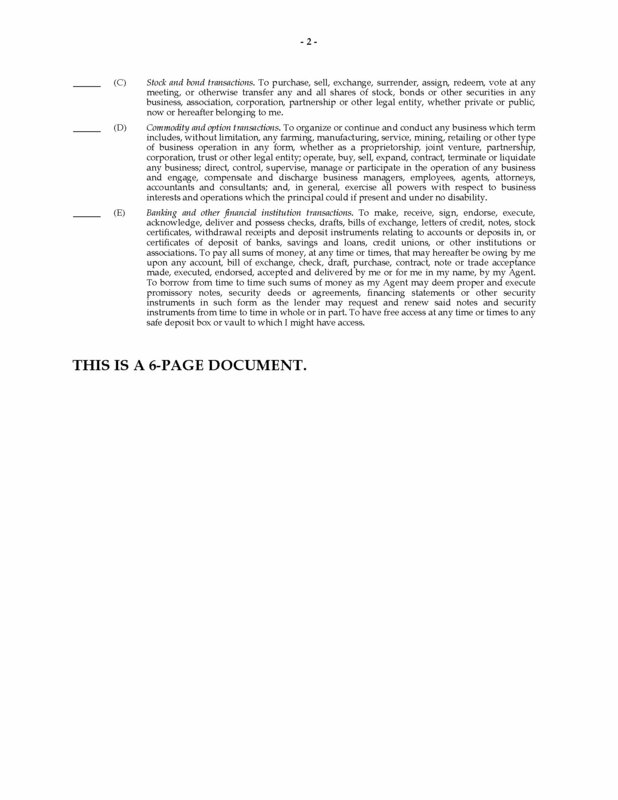 This Florida General Durable Springing Power of Attorney form is available in MS Word format, and is easy to fill in and print. No need to buy additional copies - you and your spouse can each prepare a Power of Attorney with this form.